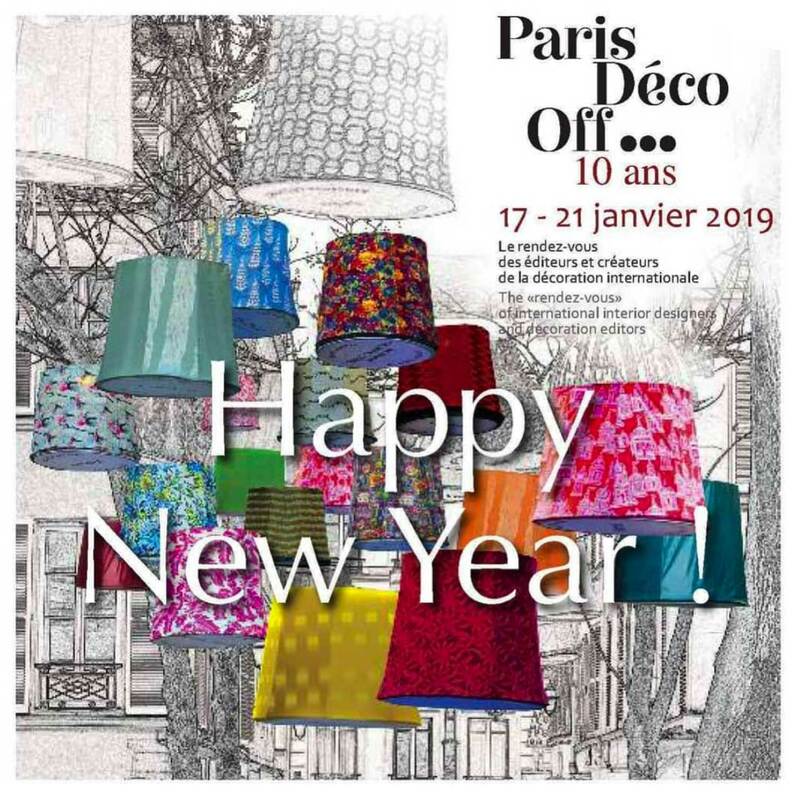 Celebrating the 10th anniversary of Paris Deco Off, Boyac suggest 10 good reasons to visit the fair. Launching their 2019 collections. Stay tuned to our Instagram to see all the latest snaps from Paris.